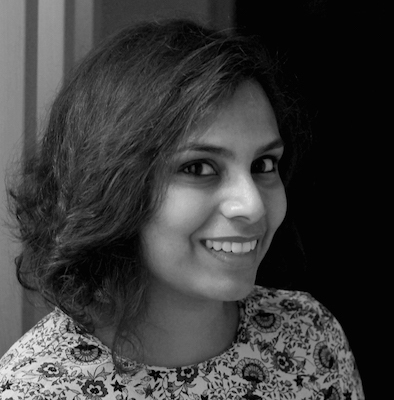 Sarmishta Pantham is a designer and maker based in Berlin. Over the past 14 years, she has worked in fashion, print, trend research and user experience design for brands like Levi’s, eBay, Blinkist and now, Marley Spoon, among others. Alongside her professional practice as a user experience designer, she runs a parallel practice named Handful– a playground for exploring interdisciplinary vocabularies through the lens of craft, culture and food. Between design, writing and photography, you’ll find her in her kitchen researching traditional delicacies for her next pop-up dinner series. Sarmishta earned a Master of Fine Arts in Graphic Design from Otis College of Art and Design in the USA and a Bachelors in Fashion Design from National Institute of Fashion Technology in India.